The future of the world is green and when we plan for our future we must do so on the basis of green technologies. All the more so because we have not heavily invested in old technologies and we are as it were investing in a green field - Meles Zenawi, late Prime Minister of Ethiopia in a key note speech delivered to the 6th African Economic Conference on “Green Economy and Structural Transformation in Africa" — 25/10/11. 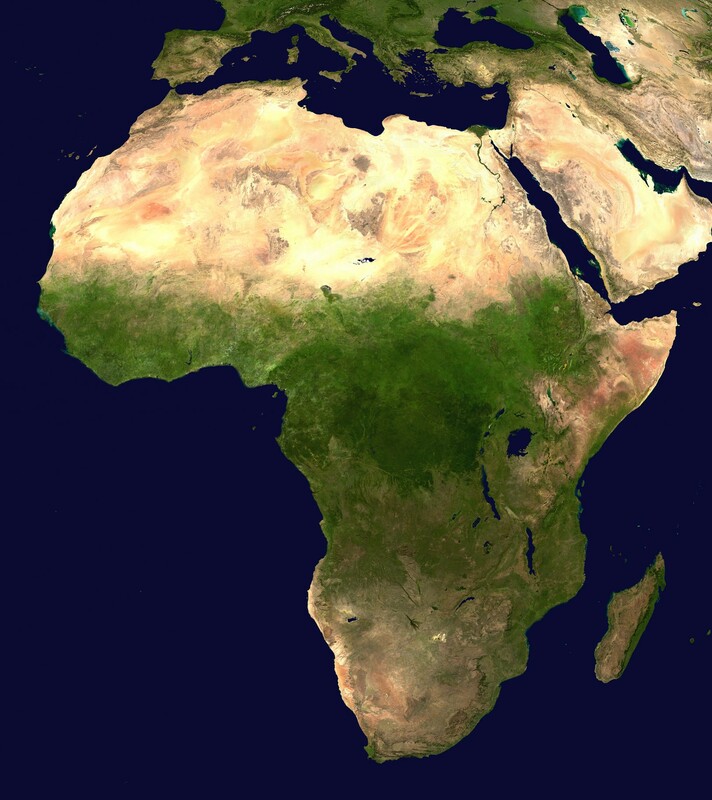 One of the strongest warnings concerning Africa’s uncertainty comes from one of the most bullish of foreign analysts of Africa, Richard Walker writing in the June edition of African Business Magazine – ‘Africa’s coming crash - and how to avoid it’. Walker, who contributed to the 2012 book ‘The Fastest Billion – The Story Behind Africa’s Economic Revolution’, explains how Africa has greater opportunities for investors than any other region. ‘If you want growth, dynamism and innovation, Africa is the place to find it,’ he writes. And like many others he asserts, ‘Africa’s time is now’. But he is quick to add that it can be avoided if Africa’s policy makers and business leaders ‘manage the moment...see the threats that are on the horizon, and act on them’. Although there are multiple ‘danger points’, as Walker calls them, he focuses on ‘the triumvirate of big risk factors’: commodities, infrastructure and China - Africa’s ‘Black Swans’. Essentially, Chinese investments in Africa and the thinking behind them are little different to those of the Western model that went before. They are high carbon, resource intensive, ecologically degrading, socially divisive and therefore unsustainable. They are adding to what is now called a ‘brown’ economy, an economy that is dividing societies and destroying the planet. Debt-fuelled, short term and speculative, based on one-size-fits-all projects and trickle-down economics, ‘this time’ in Africa is not so different after all. And it is not only the Chinese who are stuck in the 20th century. Most investors from the emerging economies pouring into Africa's 'gold rush' are following the same system, as are most of the new and old investors from the West. Business-as-usual is still the dominant force on the continent. The Fastest Billion are in danger of becoming victims of the Fastest Bubble. The brown economy perpetuates the illusion that Africa can catch up with China trying to catch up with the West on their unsustainable production and consumption path. How many times have we heard of Africa being 'the New Asia' or of 'African Lions overtaking Asian Tigers?' Anyone investing in Africa who does not account for the hidden environmental, social and economic costs to the country is investing in an unsustainable system which is running out of time. The economic transformation and liberalisation of Africa is not possible without turning the brown economy to green. The institutions inherited by Africans at independence were hopelessly inadequate for sustainable development in the world’s most challenging continent. Although considerable reforms have been made over the past 20 years, much more can be done. Africa’s Least Developed status, including its least developed institutions, is now Africa’s greatest advantage in creating new frameworks for the 21st century. The African politicians’ mantra ‘development at all costs’ is no longer valid. Africa’s development goals must be sustainable. The Sustainable Development Goals (SDGs) which are due to replace the MDGs in 2015 are another group of powerful tools for establishing green economies that can lead to sustainability. Against terrible odds, since 2000 Africa’s success in the MDGs gives it a huge advantage in influencing the framework of the SDGs. Africa's most fundamental problem is systemic. Reforming institutions, developing green accounting and having sustainable development goals are three essential steps towards adapting the system to suit Africa's unique challenges. Concerns for Africa come not only from western observers like Richard Walker. At the World Economic Forum Africa 2012 held in Addis Ababa, a senior Chinese official warned Africans: "Do not necessarily do what we did". Policies of "sheer economic growth" should be avoided, he said. "We now suffer pollution and an unequal distribution of wealth and opportunities...You have a clean sheet of paper here. Try to write something beautiful."